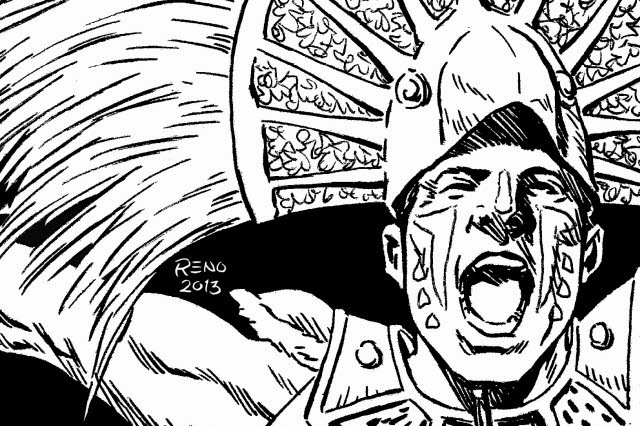 Dinagyang is an annual religious and cultural festival happening in Iloilo City on the fourth Sunday of January. 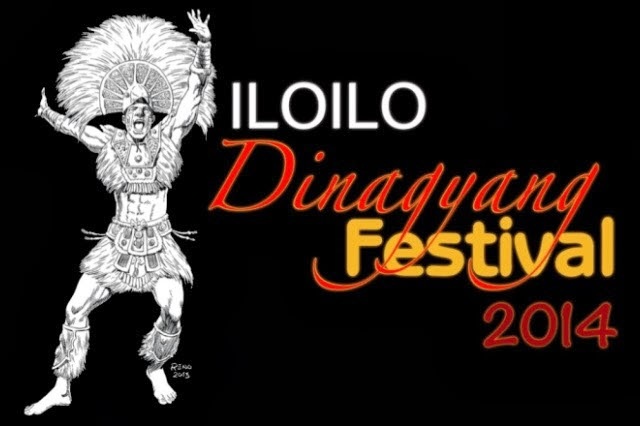 The festival celebrates the Ilonggos' devotion to the Infant Jesus, the Santo Niño and the arrival of the Malay settlers on the Panay Island who later acquired the island from the Atis. 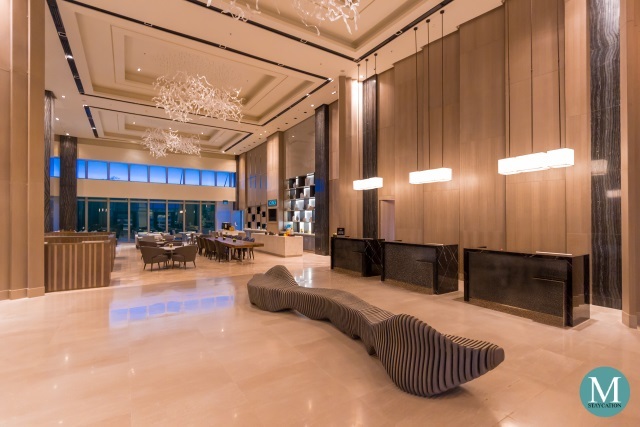 Iloilo City and its neighboring towns have a treasure of heritage and historical structure waiting to be explored by visitors. Here are some of our suggestions. 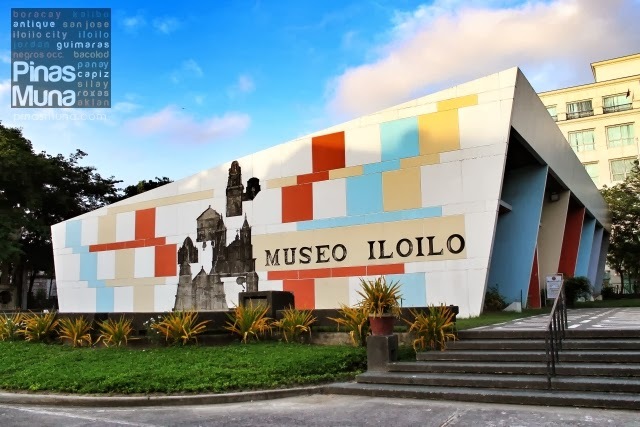 Museo Iloilo is located in Iloilo City and is the best place to start to learn about the history of the city and of the province. Miag-ao Church is located in the town of Miag-ao, an hour van ride south of Iloilo City. 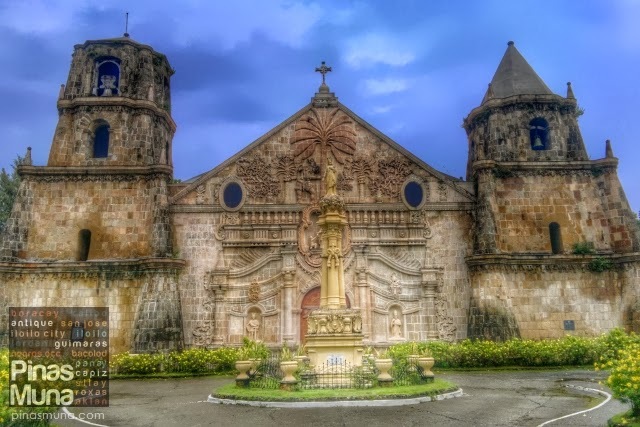 The church was built in the late 1700's and is one of the four Baroque Churches of the Philippines included in the UNESCO List of World Heritage Sites. 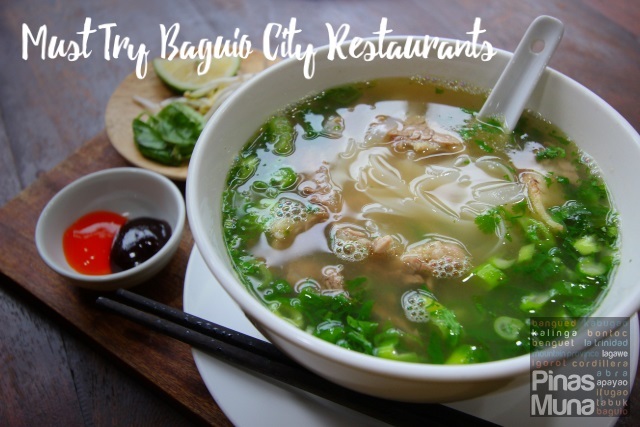 Here are some of our favorite food establishments that we highly recommend to friends visiting Iloilo City. 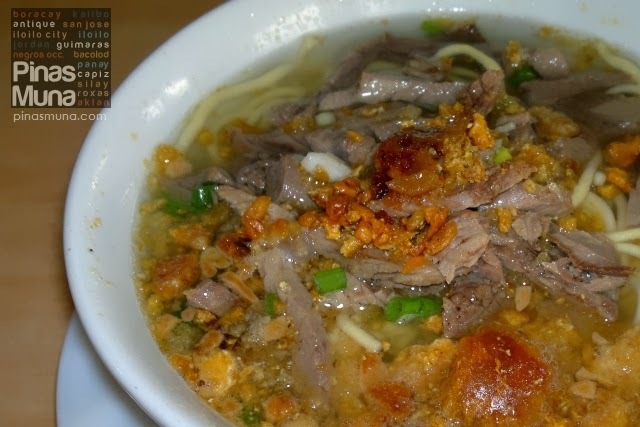 Ted's Oldtimer Lapaz Batchoy is where we usually eat the famous lapaz batchoy. We always makes sure we eat here every time we are in Iloilo. 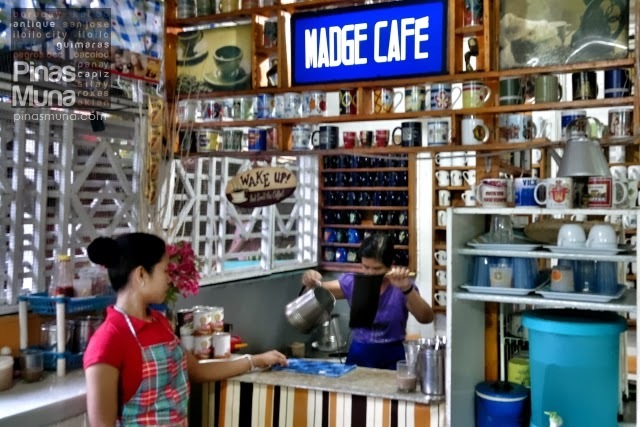 Madge Cafe is a rustic coffee shop located inside the Lapaz Public Market. They serve coffee prepared the traditional way with coffee beans sourced around Panay Island. 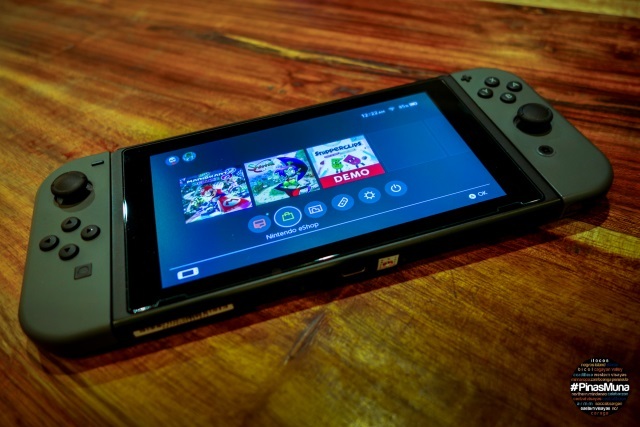 The experience is really unique. Baye-Baye is made of rice flour, sugar, coconut water and grated young coconut. 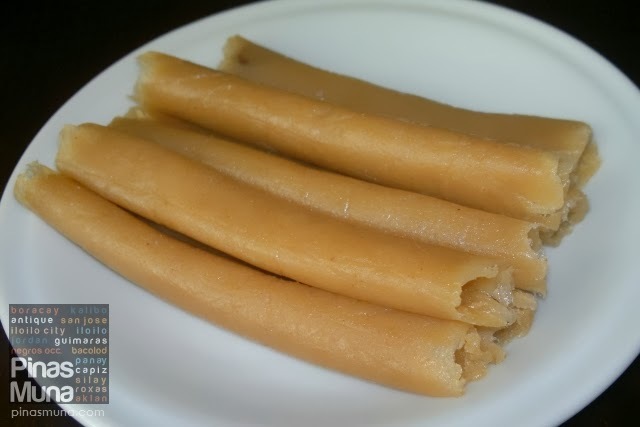 It taste similar to espasol without the toasted rice flour coating. There are stalls along the highway going to the airport. 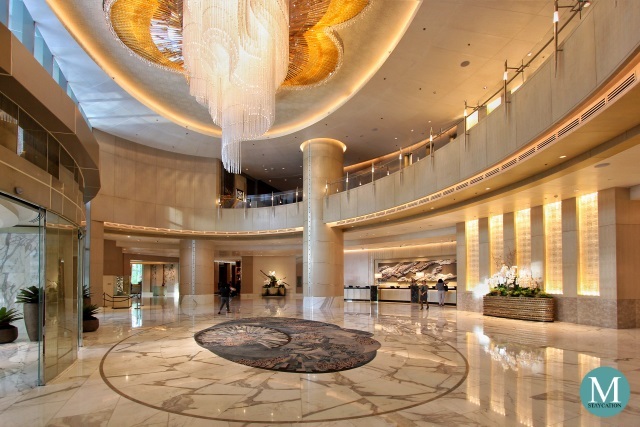 If you are riding a taxi, you can ask the taxi driver to make a quick stop along the highway. 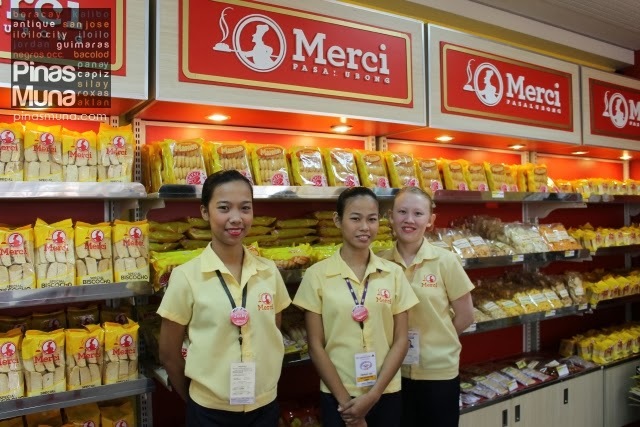 Merci Pasalubong Treats has a branch right inside the Iloilo Airport. We recommend their piyaya, butterscotch, lengua de gato and biscocho. From Iloilo Airport, you can hire a taxi going to your hotel (P350-P400 fixed rate per taxi). Alternatively, you can take the public airport shuttle van at the airport's parking lot. 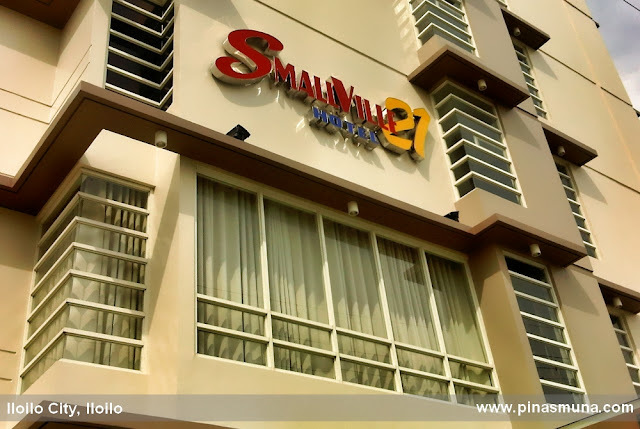 Drop-off points are along the national road with the last stop at SM City Iloilo (P50 per person; P70 when going back to the airport from the city center). From SM City Iloilo, you can take a metered taxi to your hotel. Airfare may already be too expensive at this time, so as an alternative, you can fly to Roxas City and take a van going to Iloilo City (2.5-3 hours) or to Bacolod City and take a fastcraft going to Iloilo City (1-1.5 hrs). 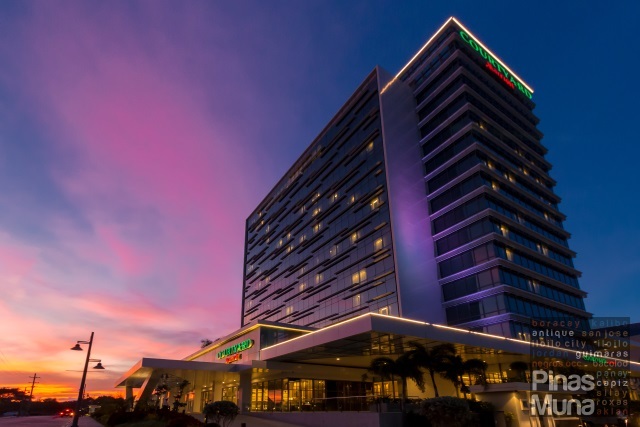 Cebu Pacific Air currently offers direct flights to Iloilo Airport from Hong Kong and Singapore. You can check their updated flight schedules here. 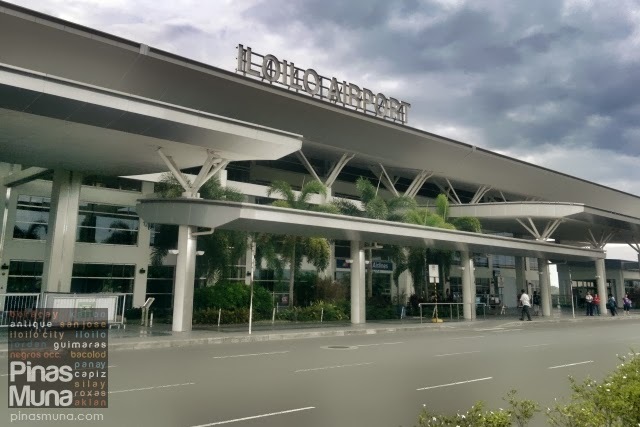 From Iloilo Airport, you can hire a taxi to your hotel. Fare per taxi (fixed rate) is between P350 to P400 (US$8 to US$9.50) depending on the destination.